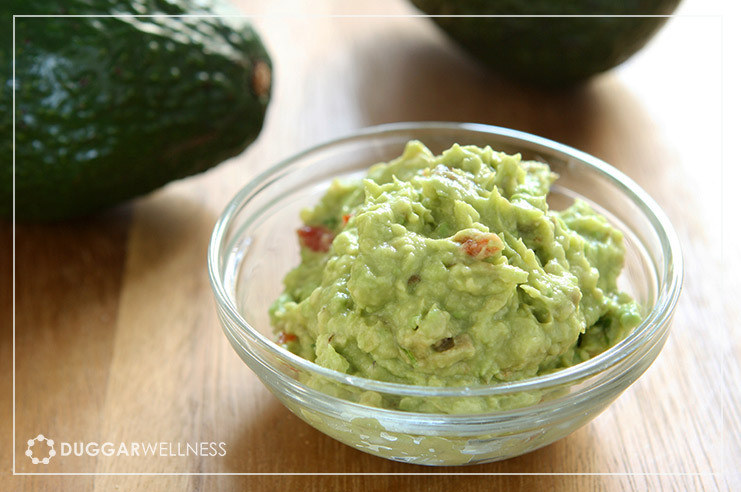 Guacamole…What would the world be like without it? I can’t image. This is our favorite way to make guac. Quick, simple and full of flavor. Cut avocado in half, remove seed and scoop flesh into a small serving bowl. Mash the avocado and stir in the remaining ingredients until well blended. Serve immediately or chill tightly covered.